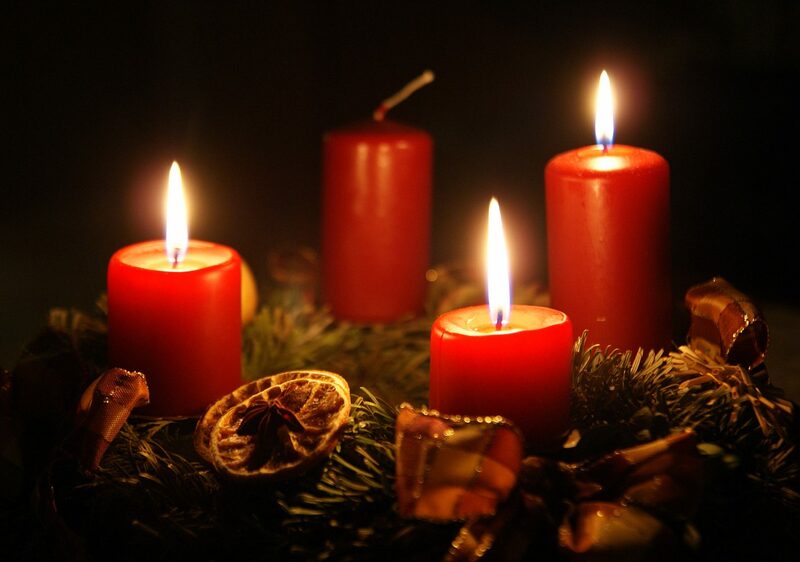 Advent is a season of expectations and waiting in preparation for the celebration of Christmas. Have you thought of it in terms of a stewardship and giving messages? 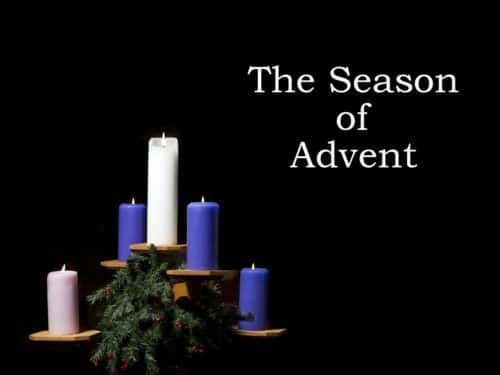 As the liturgical year begins on the fourth Sunday before Christmas, it’s an opportunity to focus on learning to give small gifts as we open each door on an advent calendar. 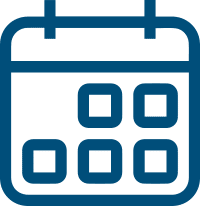 Keeping an Advent calendar, lighting an advent wreath, and Advent devotionals are part of preparing for Christmas and developing ourselves to notice giving opportunities. What if each day you also devoted time to the gift of a random act of kindness oriented around the core of time, talent and treasure? What if each week when you light a new Advent candle you were going to focus on one theme or area of stewardship or generosity such as Family, Friends, Co-workers, or the Needy?